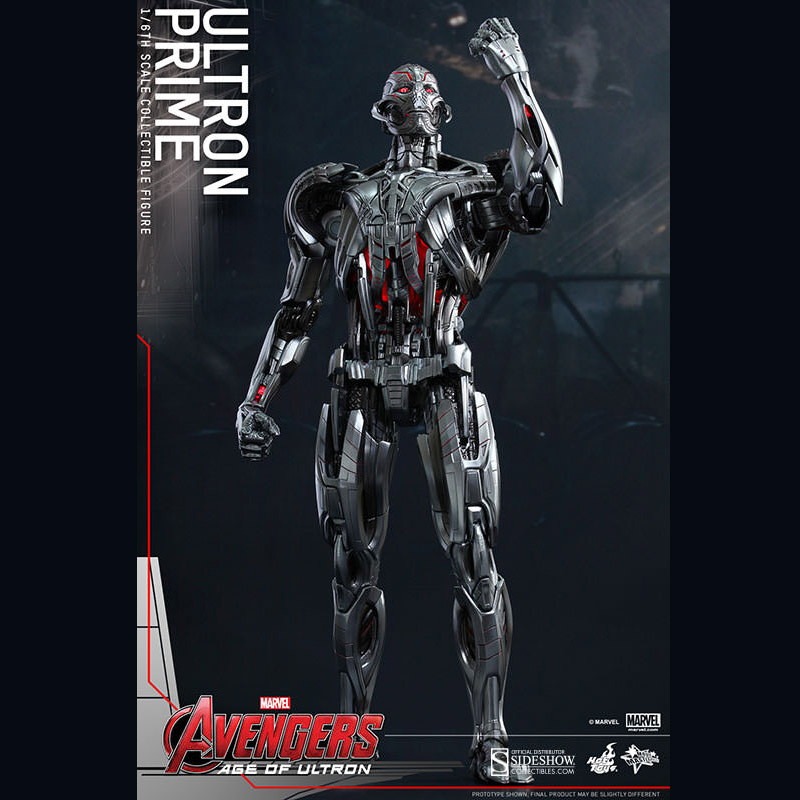 There are no strings on the Ultron Prime Sixth-Scale Figure… but there are a few cool lighting effects. 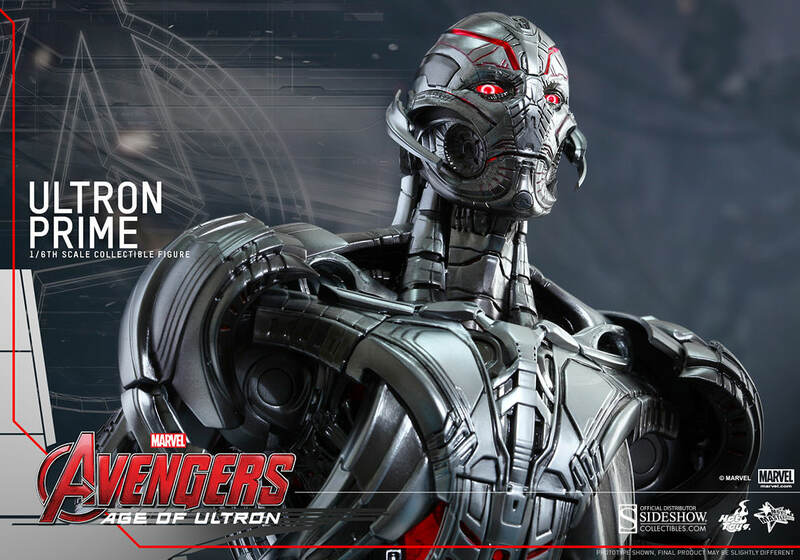 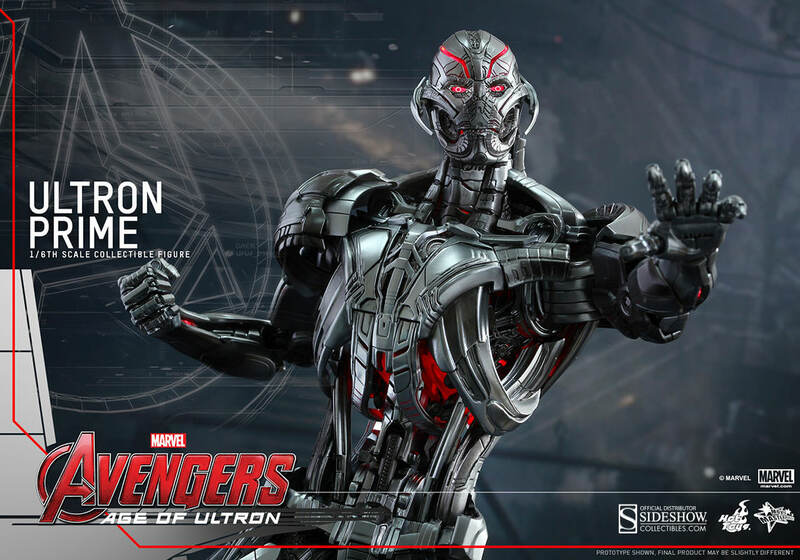 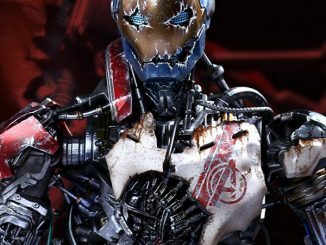 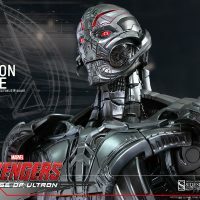 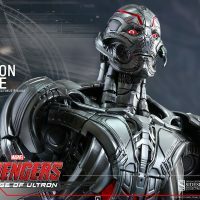 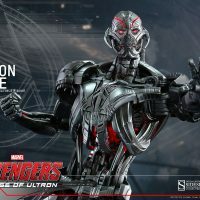 Everyone knew Ultron was going to be a memorable villain even before we saw the trailer for the Avengers sequel and this mechanical baddie is now ready to establish a new world order for your Marvel collectibles. 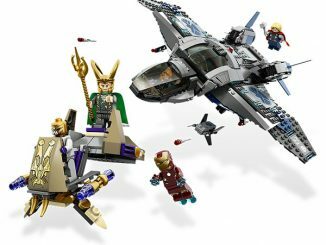 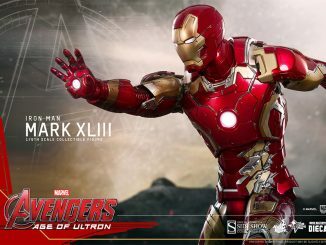 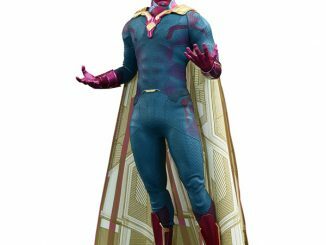 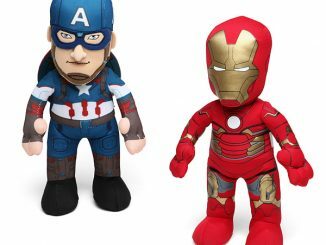 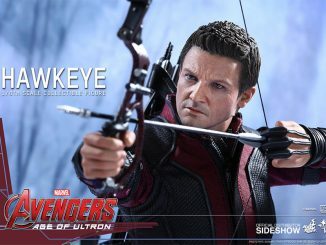 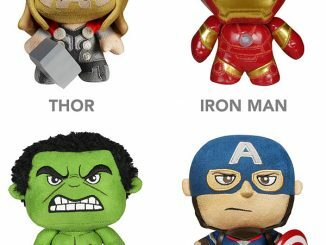 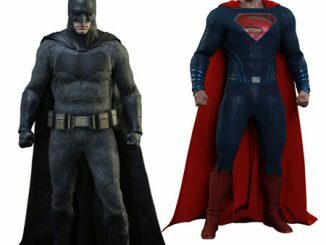 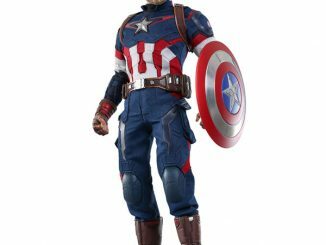 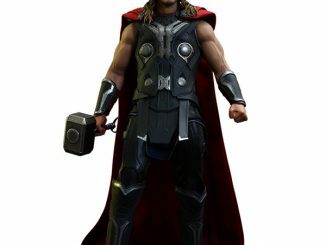 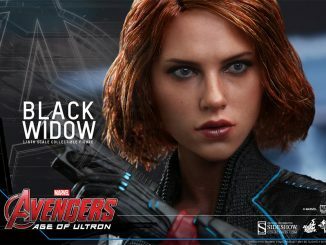 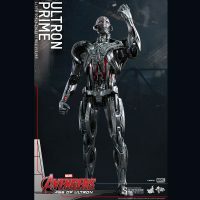 The movie-accurate figure stands 16.14-inches tall and has a LED light-up head and upper body, along with a specially designed Avengers: Age of Ultron logo figure base that also lights up. 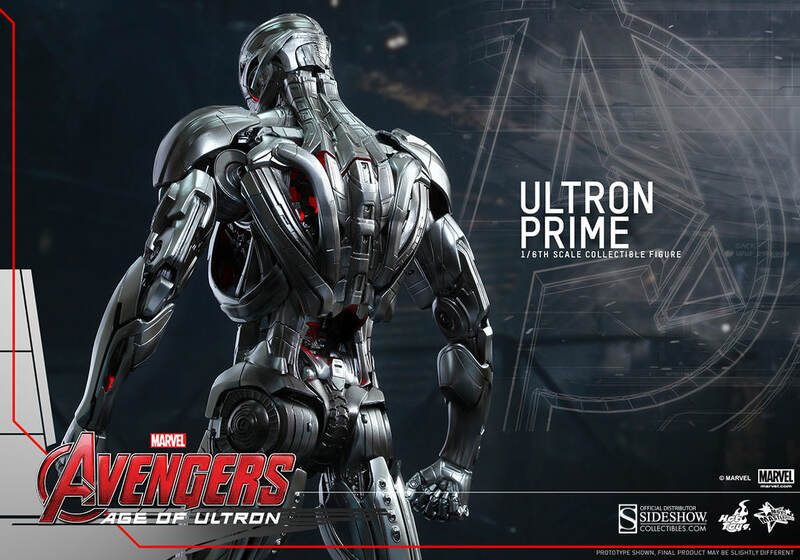 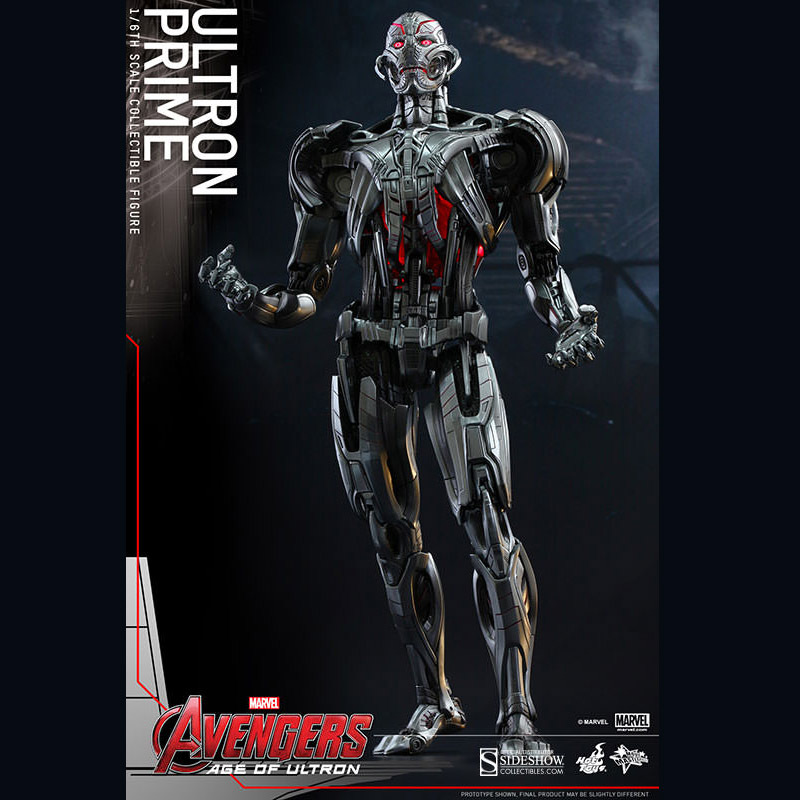 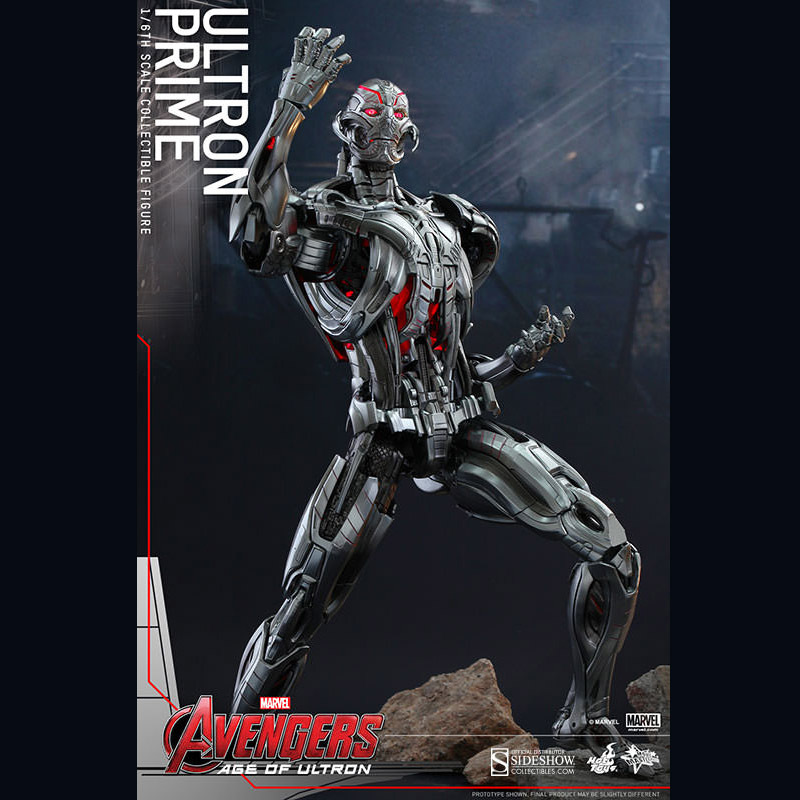 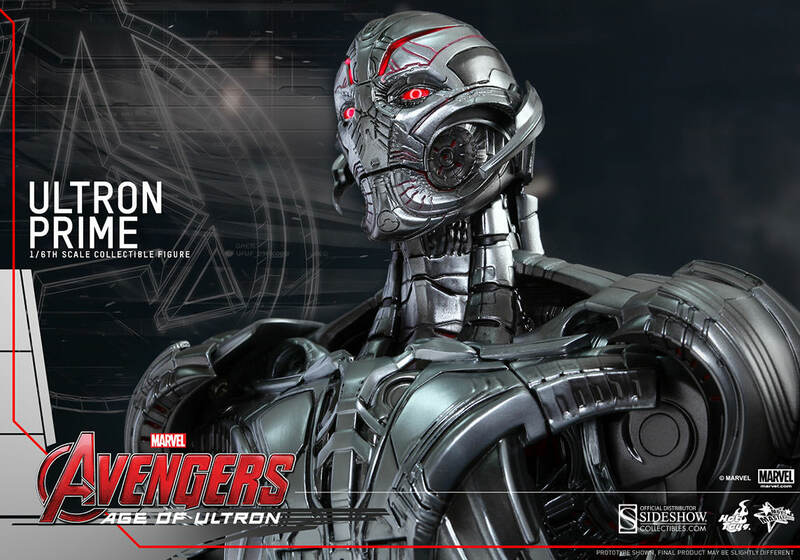 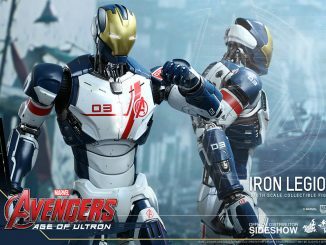 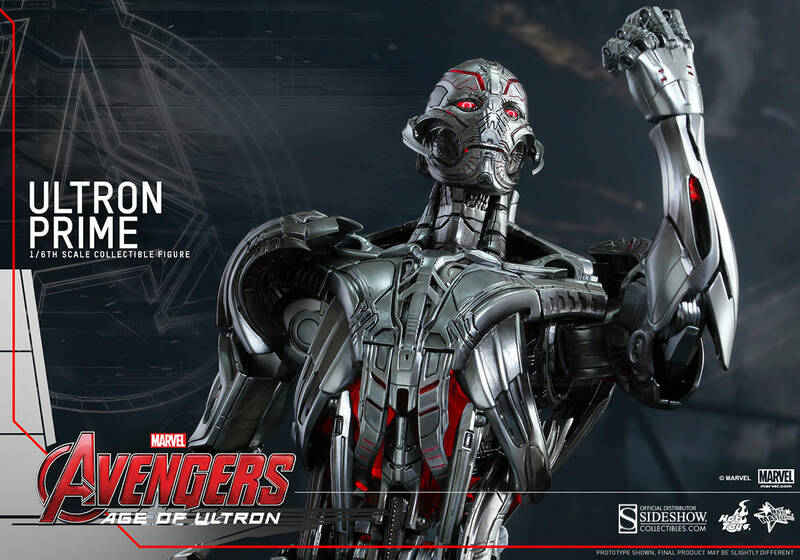 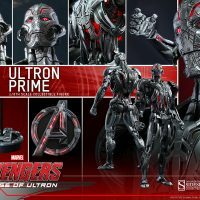 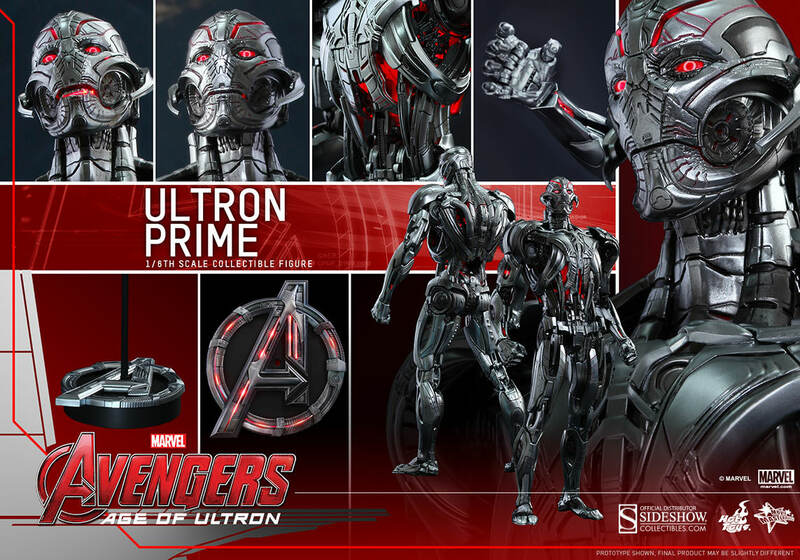 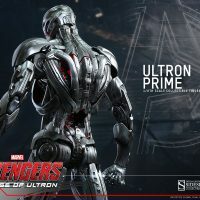 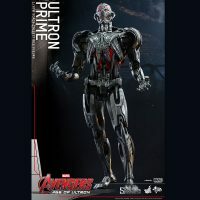 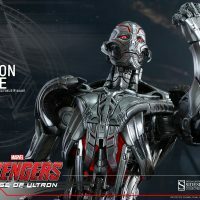 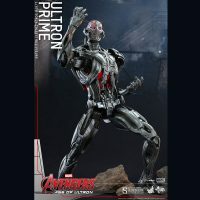 The Ultron Prime Sixth-Scale Figure will be available Jan 2016 – Mar 2016 but it can be pre-ordered now for $374.99 at Sideshow Collectibles.